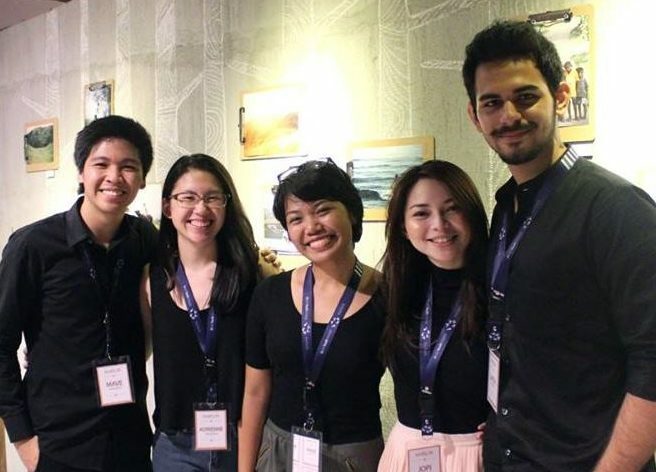 World Youth Alliance | Want an internship experience of a lifetime? 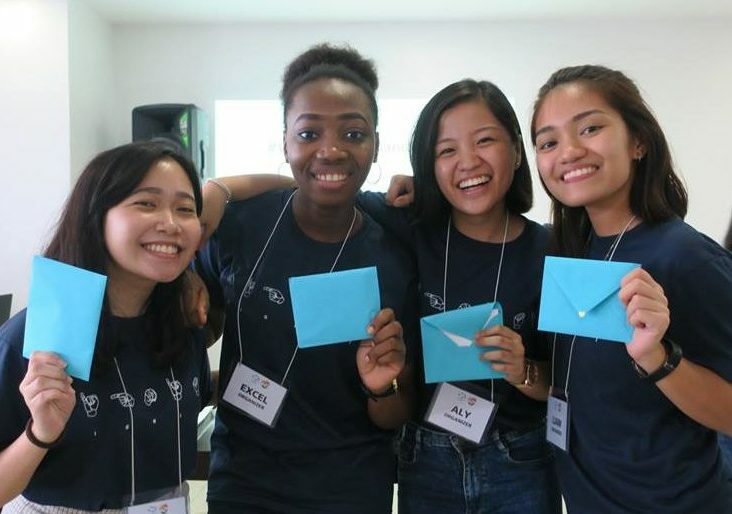 The World Youth Alliance Regional Internship Program is an opportunity for young people who are inspired by the ideas and work of World Youth Alliance to contribute practically to its regional and international projects and to study more closely the ideas which have formed the organization. The program focuses on three aspects: project management, training, and network building. 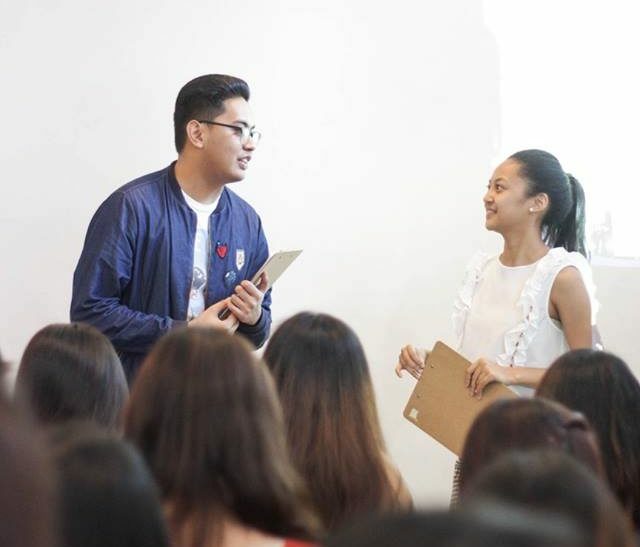 Interns under this category will gain first-hand training and know-how in managing WYAAP Programs under our work in Advocacy, Education, and Culture. Program Development Interns will be mentored by WYAAP staff in the planning and implementation of the region’s programs such as the Summer Camp, Emerging Leaders Conference, Human Dignity Curriculum as well as other cultural and fundraising projects. Interns under this category will gain first-hand experience in producing effective communication materials through various mediums. Interns will work with the WYAAP regional staff and the global Multimedia Manager in handling digital design, video production, photo and video documentation, and other similar work. 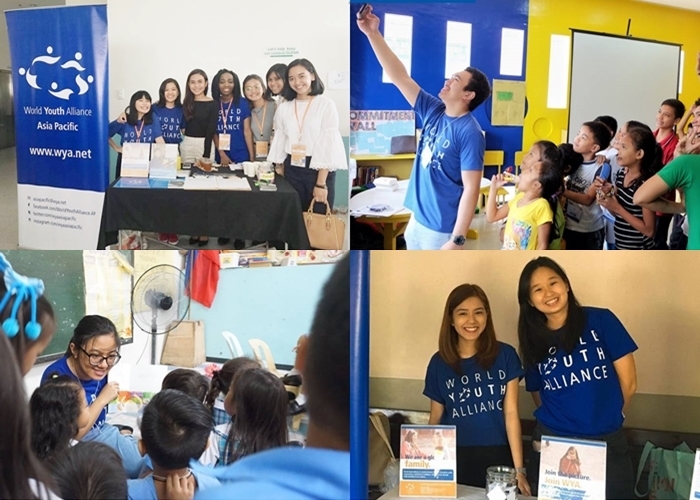 Before applying, we strongly encourage you to visit our webpage or Facebook page to know more about the organization and see if our programs and advocacy are the right fit for you. You will receive a confirmation receipt via email only if your requirements are complete. Please address and send your requirements asiapacific@wya.net. Apply now and have your #BestInternship experience with us.